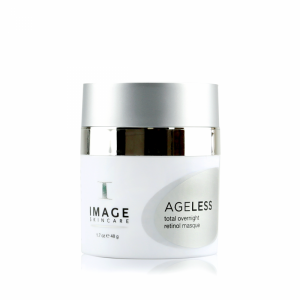 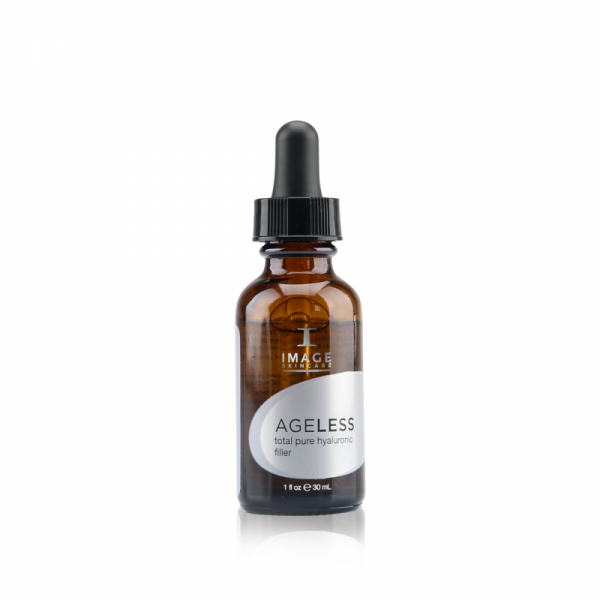 This topical filler’s high concentration of hyaluronic acid instantly plumps skin, smoothes the appearance of fine lines and delivers an immediate, noticeable boost of hydration to dehydrated, irritated or post-peel skin. 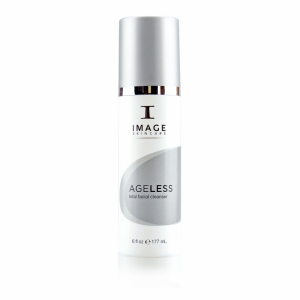 Add to any IMAGE serum or crème to increase hydration and immediately plump the skin. 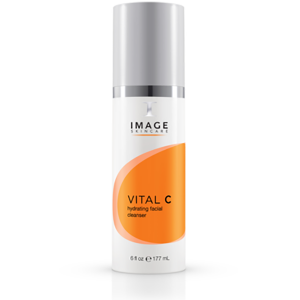 Can also be added to highly active products to increase hydration and reduce irritation.